I'm staring feature showcase new and existing authors. 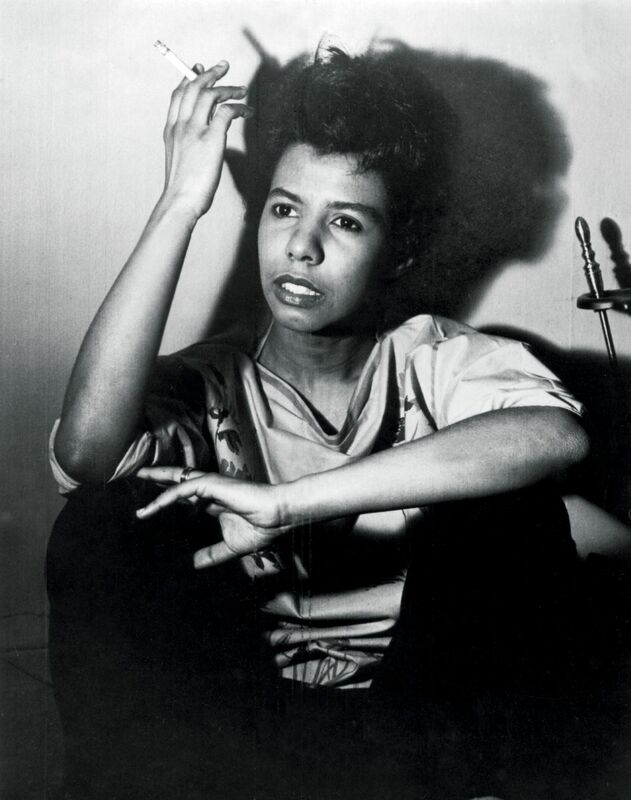 I picked Hansberry to start because it is Women's History Month and her play was an important part of my childhood. 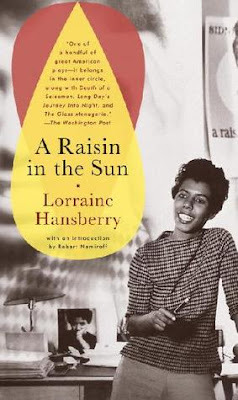 A Raisin in The Sun by Lorraine Hansberry was first published on March 11, 1959 (57 years ago). This was the first play written by an African American woman to be produced on Broadway. The title comes from a Langston Hughes poem Harlem, asking "What happens to a dream deferred?" This was a play that I read in middle school, but it was drilled into my head that it wasn't just a play it was much more important. I didn't learn until I was older, how important it was. We memorized the poem by Langston Hughes and acted recited it to rehearsed choreography at a school assembly. I later recalled the play fondly when learning in Law School that The Hansberry family was party to a lawsuit taken to the Supreme Court. The family fought to be heard in a case involving racially motivated restrictive covenants (Hansberry v. Lee). The case began after Anna M Lee and other sought to remove the family by enforcing a racially restrictive covenant. The covenant in place barred African Americans from purchasing or leasing land in a Chicago neighborhood. The Hansberry family won after it was decided that the covenant agreed to before could be contested again, because it didn't represent the interests of the entire neighborhood. Carl Hansberry, Lorraine's father, died at age fifty from a cerebral hemorrhage, six years after winning the legal battle. He died while in Mexico looking for a place to relocate the family to escape the pervasive racism. Hansberry later wrote that although he won the legal battle he lost“a small personal fortune, his considerable talents, and many years of his life.”(Lorraine Hansberry- Portait of An Angry Young Writer). 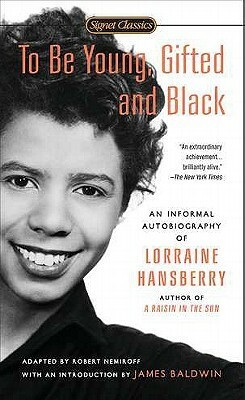 After high school Hansberry became in the civil rights movement after moving to New York. In 1951 after moving to Harlem she became an associate editor for the black newspaper Freedom. Hansberry was a field organizer for the Congress of Racial Equality (CORE). Although she married she was a closeted lesbian which was revealed in her private notebooks and letters. In 1957 she joined the Daughters of Billitis, which was the first lesbian civil and political rights organization and left her husband. FBI surveillance began of Hansberry when she went to attend a Montevideo peace conference. Later a FBI reviewer noted that A Raisin in the Sun was and Pan Africanist and had dangerous themes. After the popularity of A Raisin in Sun, she wrote two screenplays based on the play but both were rejected as too controversial.One of the screenplays was later published by Hansberry's ex-husband Robert Neimiroff in 1995, A Raisin in the Sun: The Unfilmed Original Screenplay. Although she published many articles and other works. The Sign in Sidney Brustein's Window, focused on issues of race, suicide and homosexuality was produced on Broadway and was her last staged play. Hansberry passed away far too soon at in 1965 at age 34, from pancreatic cancer. In To Be Young Gifted and Black: An Informal Biography, James Baldwin stated "it is not at all farfetched to suspect that what she saw contributed to the strain which killed her, for the effort to which Lorraine was dedicated is more than enough to kill a man." Hansberry was a memorable voice that was gone far too soon. I admire her gift, determination and legacy.